We are a third-generation, family-owned insurance firm in Laurel and Catonsville, Maryland. Lines Insurance was founded in 1950 by Harry Lines in the same office we operate today in Laurel. Harry ran the agency for more than thirty years, before his son Ken took things over for another three decades, hiring office manager Melissa Beaver along the way. In 2017, Ken’s son Brad became the third owner of the firm, now called Lines Insurance & Financial Services, and brought on agent Katie Staub to support the Laurel Office. In 2017, we acquired Larry Feehly’s agency in Catonsville and luckily his long-time staff, Lindsey Ramiro and Shirley Blyth, stayed on board. 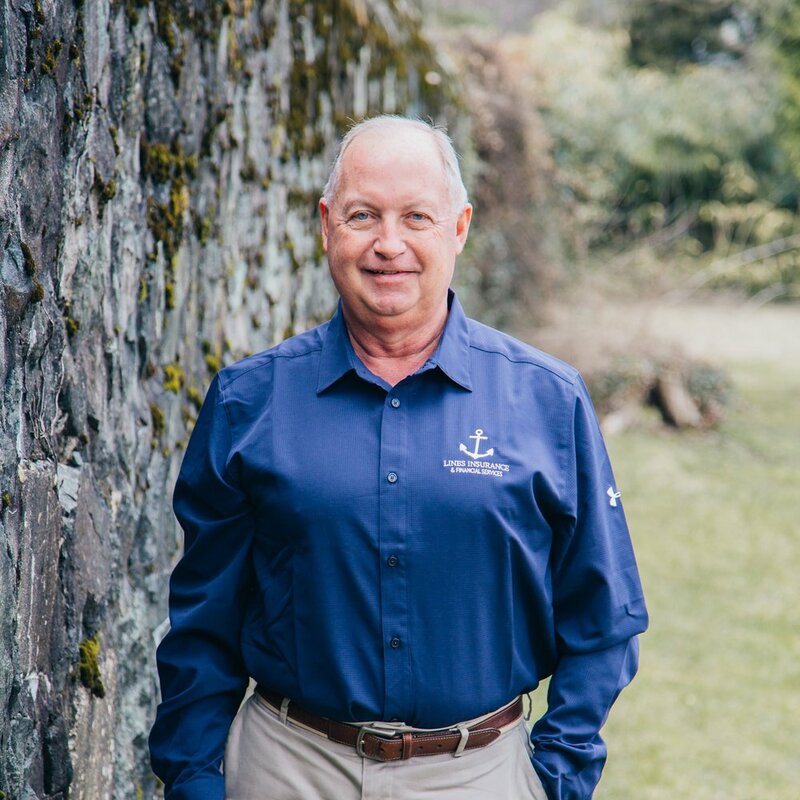 In 2018, Nick Hogan, Brad’s brother-in-law, joined the crew bringing years of impeccable customer service and financial experience with him, cementing the idea that this is a family business once and for all! The extended Lines Family with Harry Lines (Grandpa) in 2014. Harry was 95 years old.